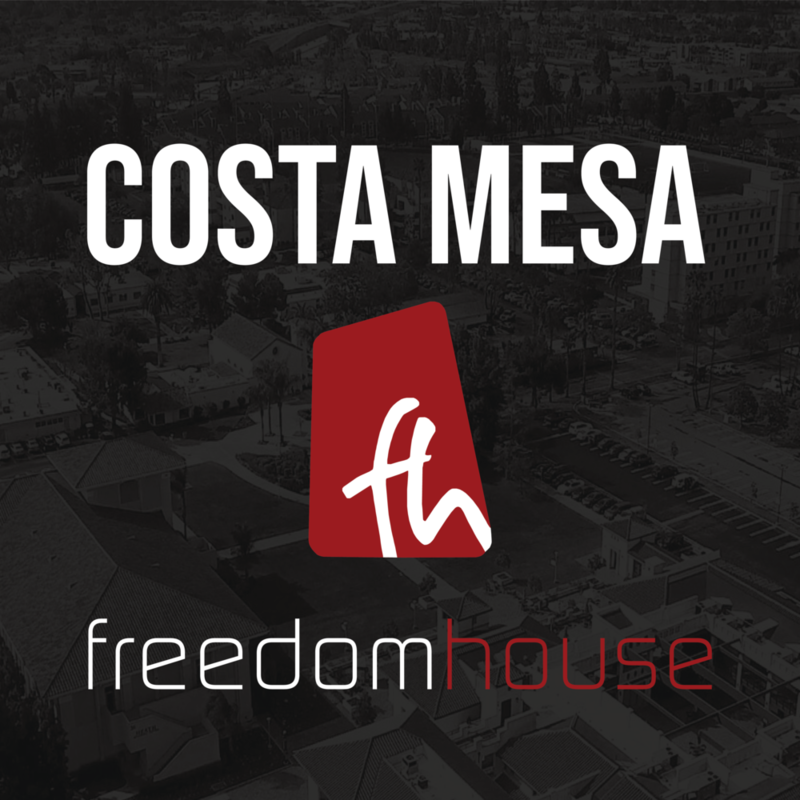 STARTING POINTE LUNCHEON is Hosted by our Pastors where you can learn all about FreedomHouse Church while enjoying a free a lunch on us. SELECT YOUR nearest CAMPUS LOCATION for a free lunch on us! 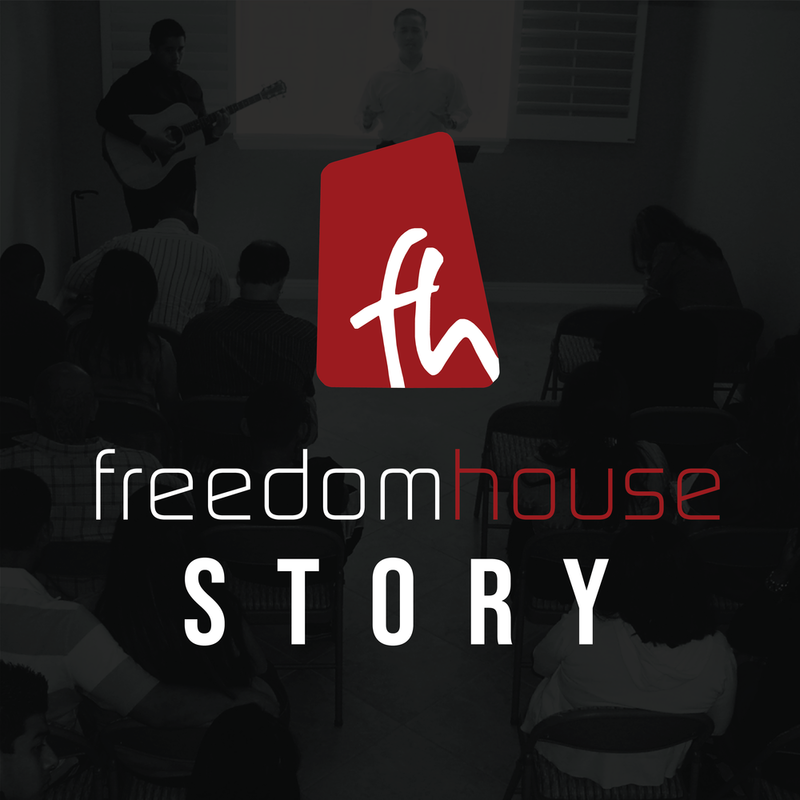 WATCH THE LATEST SERMONS AT FREEDOMHOUSE CHURCH AND OUR NATIONAL TELEVISION PROGRAM "A HEART AFTER GOD"WITH PASTOR JOSIAH SILVA.